I resigned myself to this eventuality. After all, it was the musician's name first (he's a lot older than I am, certainly, and perhaps more famous), and . . . 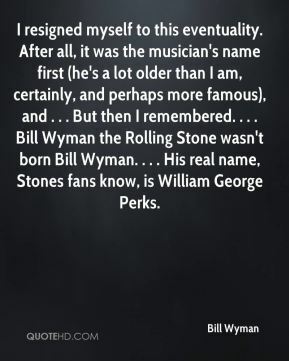 But then I remembered. . . . Bill Wyman the Rolling Stone wasn't born Bill Wyman. . . . His real name, Stones fans know, is William George Perks. 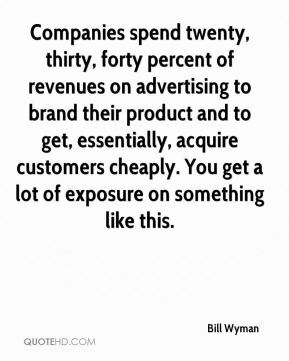 Companies spend twenty, thirty, forty percent of revenues on advertising to brand their product and to get, essentially, acquire customers cheaply. You get a lot of exposure on something like this. 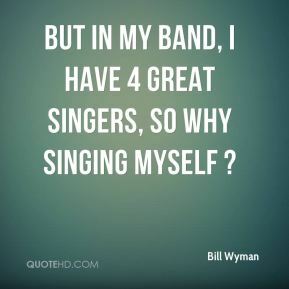 But in my band, I have 4 great singers, so why singing myself ? 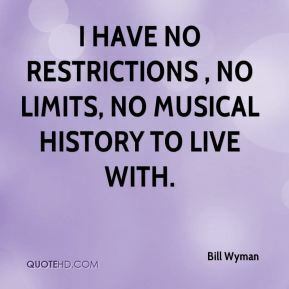 I have no restrictions , no limits, no musical history to live with. 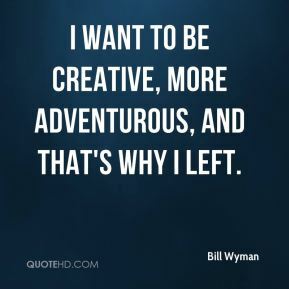 I want to be creative, more adventurous, and that's why I left. 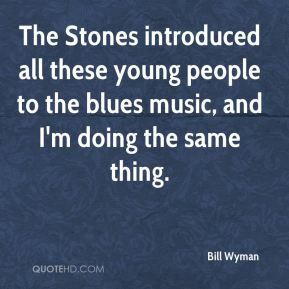 The Stones introduced all these young people to the blues music, and I'm doing the same thing. 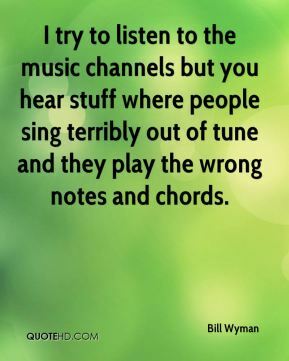 I try to listen to the music channels but you hear stuff where people sing terribly out of tune and they play the wrong notes and chords. 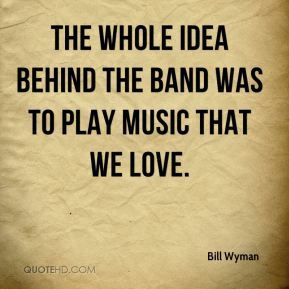 The whole idea behind the band was to play music that we love. My life is really full. I am really enjoying it.